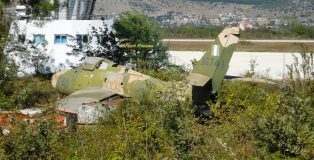 This gallery deals with the Thunderstreaks that once flew with the Greek Air Force. 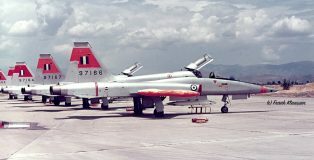 Most pictures were taken when Frank and Hans were invited to visit the Greek AFB Larissa to report on the Best Hit Meet in 1972: after a lot of asking we were allowed to picture some operational aircraft of 344 squadron that were based here at Larissa. 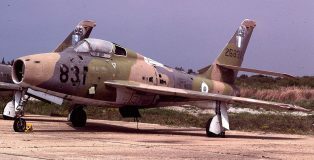 Greece started receiving their first Thunderflashes in 1957, when 348 squadron (Mira) was formed at Larissa. 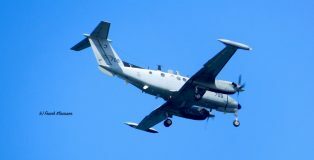 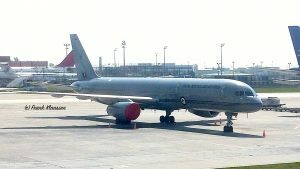 The initial batch was augmented in 1964 by a number of ex Netherlands and German Air Force examples. 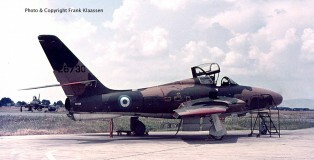 In Greece the Thunderflashes were replaced by RF-4C Phantoms.